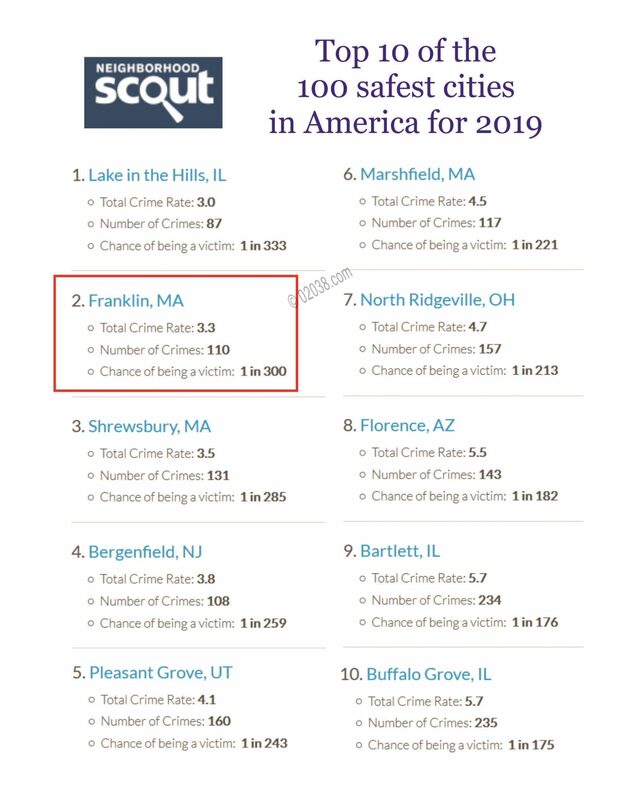 NeighborhoodScout, a nationally recognized compiler of crime data, school ratings, and demographic trends for states, cities, and neighborhoods in the US, recently announced that Franklin, MA placed second in the 2019 edition of its annual 100 Safest Cities in America rankings. According to NeighborhoodScout, only one city in all of the United States (Lake in the Hills, Illinois) is safer than Franklin, Massachusetts! “Franklin is in the elite group of the safest communities in the nation, and safer than approximately 87% of the cities and towns in Massachusetts. 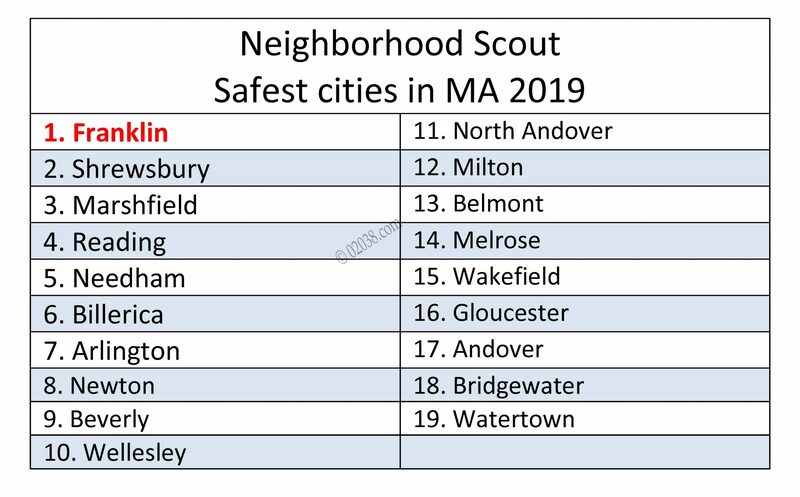 It is for these reasons that Franklin is ranked as one of the top 100 safest cities in the U.S.A.
A total of 19 Massachusetts cities made NeighborhoodScout’s 100 Safest Cities in America list for 2019. Of all these Massachusetts cities, NeighborhoodScout placed Franklin in the top spot as safest city in the Commonwealth. This is not the first time that NeighborhoodScout has given Franklin sterling ratings for safety. In 2018, NeighborhoodScout ranked Franklin as safest city in MA and placed it third in its list of safest cities in America. Greater Boston home prices are at record highs with the Massachusetts economy booming and thousands of new residents entering the Bay State to take advantage of the many available career opportunities. Many home buyers who are priced out of the inner Boston suburbs head out to I-495 loop in a search for more affordable housing. As they explore the I-495 region, buyers discover that Franklin has a lot to offer. Buyers are attracted to Franklin for the affordable housing, great schools, plentiful shopping and services, superb recreational resources, and easy access to major highways and commuter rail service to Boston. It’s nice to know that, in choosing to live in Franklin, home buyers are not sacrificing anything in terms of safety! 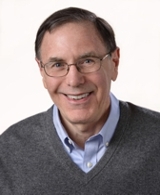 In fact, when you live in Franklin, MA you are living in a city that excels in safety!